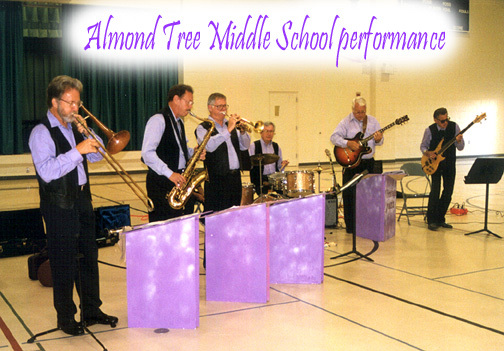 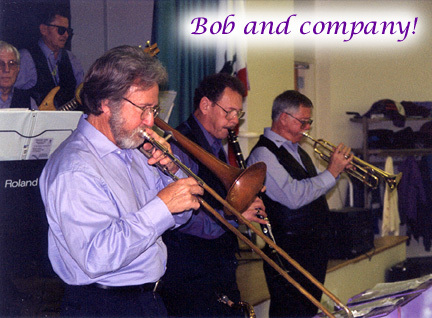 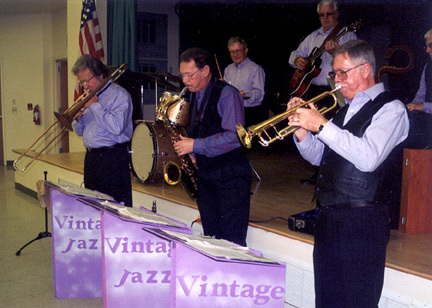 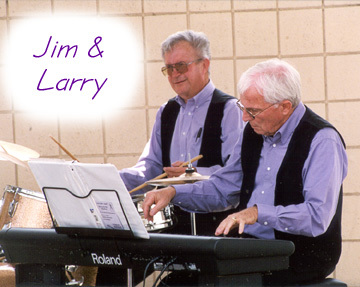 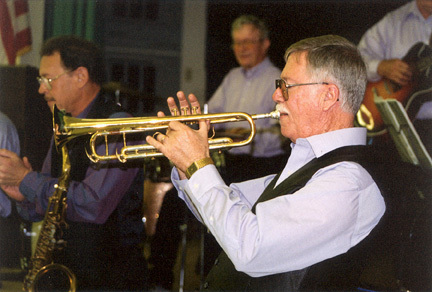 Formed in 1997, Vintage Jazz started out as a basic rhythm section and now has eight members - specializing in big band music from the 30's, 40's, and 50's. 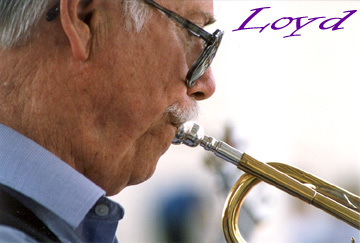 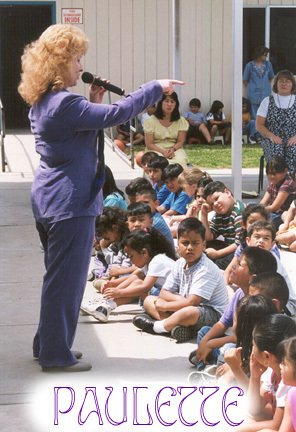 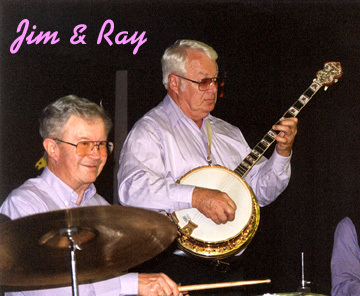 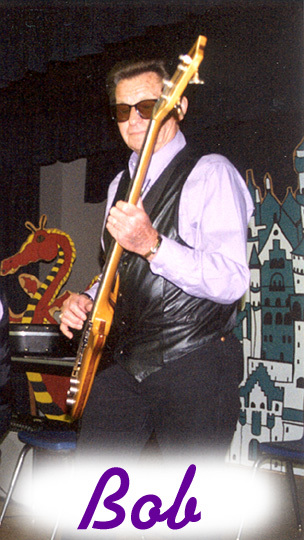 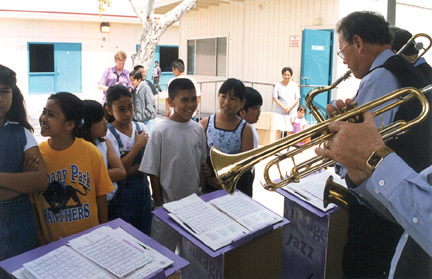 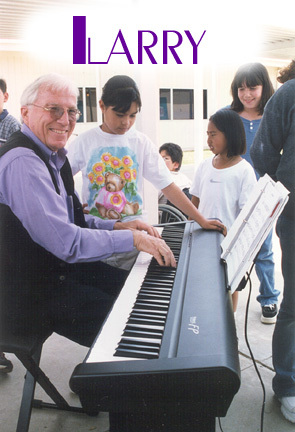 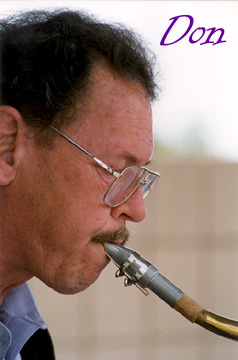 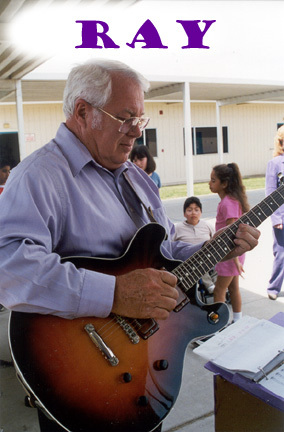 Their leader, Dr. Loyd Shires, has taught music throughout Kern County for many years as has Mr. Don Good, also in the group. 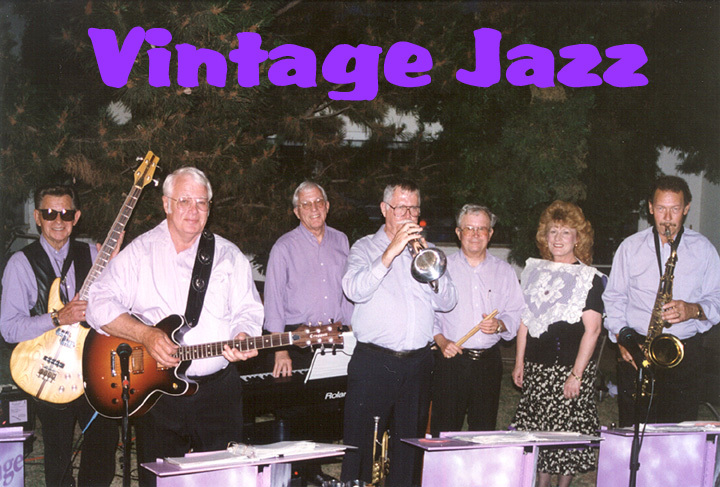 Vintagr Jazz is currently working on recording a digital tape of their music which will soon be available on C.D.